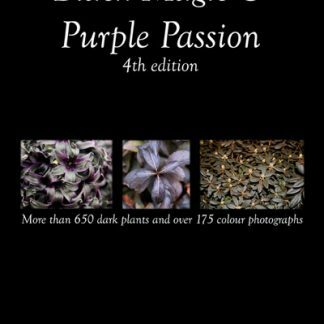 COAST pdf ebook contains over 500 photographs to inspire you to create. 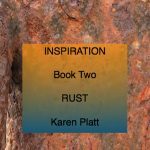 We provide inspiration for all artists – textiles, painter, digital artist, quilter or potter and more – you will find something to inspire you in this series of ebooks. Contemplate and enjoy the beautiful coastal images and use them as a springboard for your own creative work. Each photograph is accompanied by the date and place with observations. The photographs are taken from all over the U.K. and abroad. This ebook includes all the places I have visited in the past ten years – the British coast especially Cornwall and the east coast, Tunisia, Greece and Portugal. A variety of coastal images include the seaside, coastal buildings, views such as seaside villages, sea birds, boats and more. There are close-up images of the water and beach. I have loved the coast since my first visit – there is no place I would rather be than by the sea. The ebook also includes some of my paintings, textile and digital work featuring the coast. 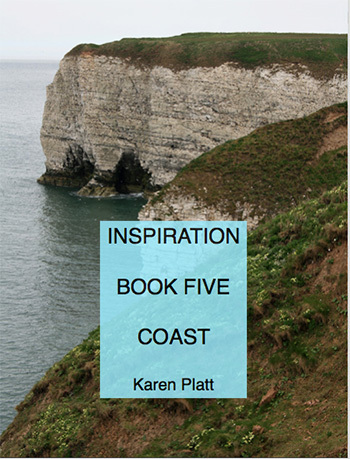 You can use the coast photographs in this ebook as you wish to create your own art. So if you want to create here is the inspiration you need. You cannot however, copy the ebook in any form, nor my actual artwork, but even if your art looks like the photo, you are allowed to use the photos for that purpose. You can also purchase high-resolution art quality photos of many of the coast images in this ebook. 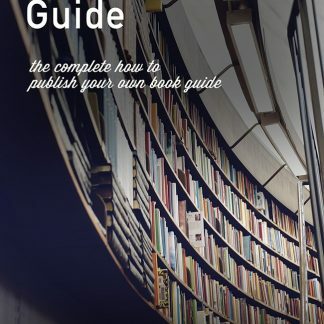 This ebook will be sent as a pdf manual download after you purchase to the email you provide. Depending where you live, please allow 24 hours for delivery of the ebook to the email you have provided. There is no postage wherever you live. Distribution in any format is prohibited. It can be read on any device or computer. Large files are often sent by WeTransfer.